A super important part of running a successful design business is getting feedback on your work. The type of feedback you get and how you receive it can make or break a project, both for you and your client. But good feedback doesn’t just come on it’s own. That’s why we’re so excited this week to bring on Lauren Black and Illiah Manger of Elevate & Cultivate to talk through their own processes and experiences with us. Taking feedback well isn’t something we’re all born with. In fact, most people have to learn the best way to receive feedback and put it into practice. If feedback isn’t something you’re used to receiving, ask others with design experience for feedback on your work. Use their suggestions to improve your projects in the future. Krista here! 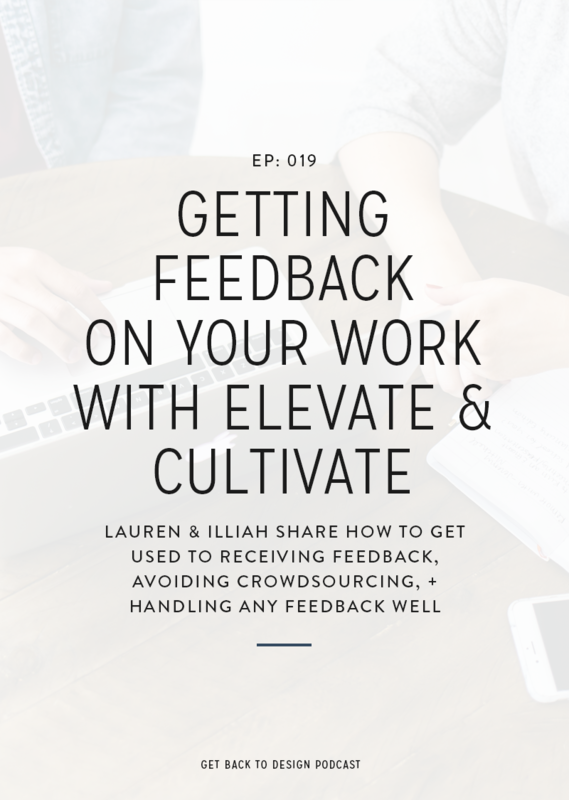 Going into the episode, I half expected both Lauren and Illiah to have super set processes they use to get the kind of feedback they do, but it turns out both of them do this whole feedback thing very differently. This goes to show that there’s no “right” way to get feedback and you’ll have to do some experimenting to learn what’s best for you and your clients. For example, Illiah gets feedback very early on in her process by presenting sketches of her logo concepts. 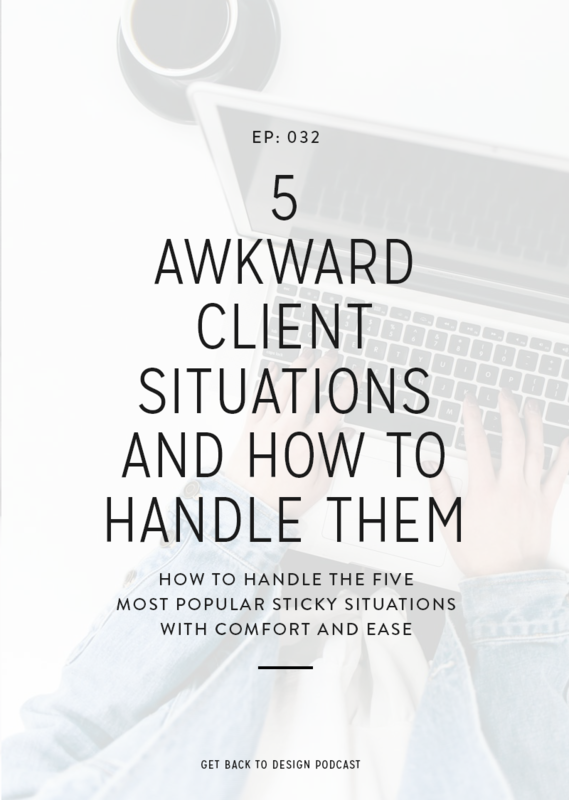 This has helped her get more positive feedback at the end of projects because she had buy-in from her clients in the very beginning. On the other hand, Lauren waits until she has moodboards and logos ready to present on the computer. She also has her clients to rate what they think on a scale of 1-5, based on different questions she has for them. You don’t have to look too hard to find another designer’s client crowdsourcing feedback on their logo concepts in a Facebook group. This is generally dangerous to the design process, as the thousands of people they’re asking have no context. 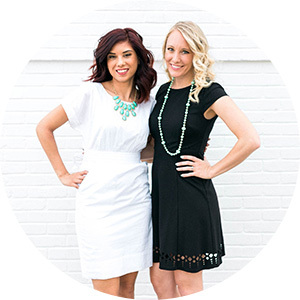 Both Lauren and Illiah agree that they’ve been able to prevent clients from doing this by building trust very early on and becoming the go-to person for their clients. That way, their clients ask them questions, rather than large communities of random people they don’t know. Although we’ve been talking about how important it is to receive feedback on your work, it’s important to keep in mind that not all feedback is created equal. For example, Lauren’s mom and sister think that everything she does is amazing and the same goes for my opinion of anything that Kory does. 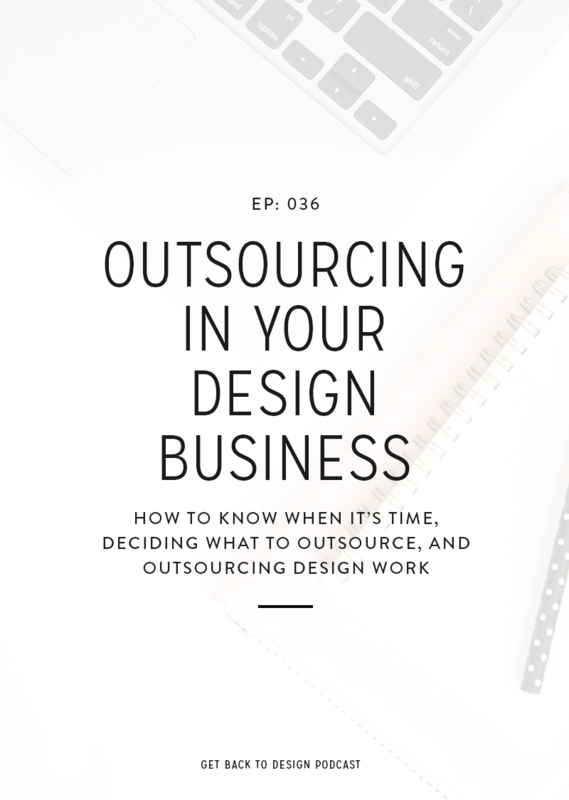 Someone who loves everything you do isn’t going to help you improve, just as someone who doesn’t know anything about the business you’re designing for wouldn’t have the insight they need to be helpful. 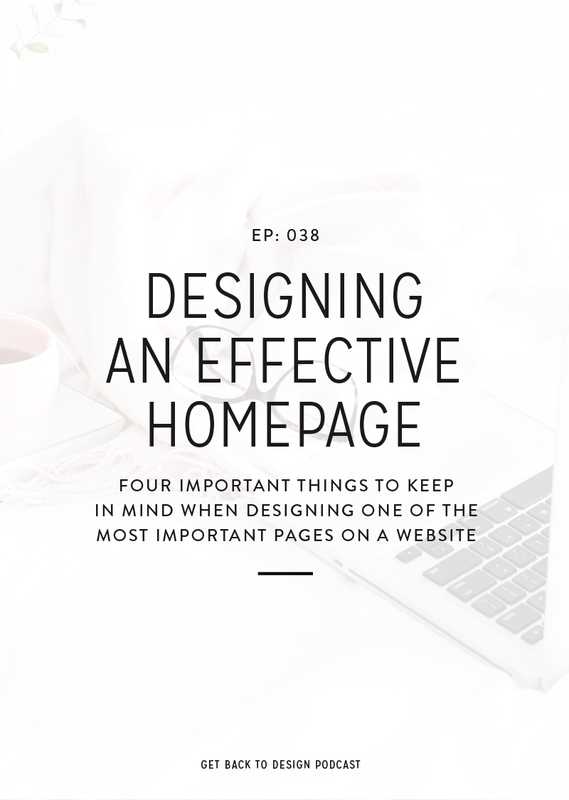 Make sure the people you’re receiving feedback from have the context and design knowledge they need to give feedback that will be helpful to you and your project. Something I’ve always struggled with personally is taking feedback well. Even if I totally know the client is right, I tend to have negative feelings anyways. Lauren and Illiah made so many great points about how we take feedback. 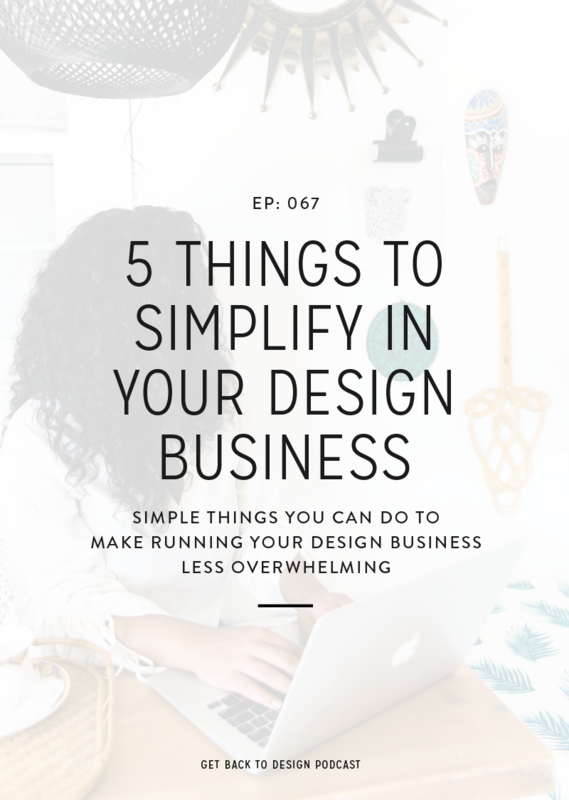 Lauren pointed out that it’s important to realize that design is subjective and that sometimes the client really does know what’s best for their business, even if we don’t want to admit it. Along with that, it’s also important for them to be in love with the final product. 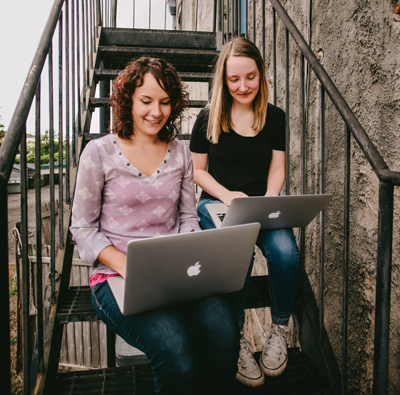 Lauren Black and Illiah Manger, the creative minds behind Elevate & Cultivate, are both brand designers that help creative business owners define their brand and design a visual style they are proud of. Embracing community over competition, they have joined forces to create a platform to help design professionals strengthen their skills, receive feedback on their work and develop friendships stronger than Gotham Ultra.